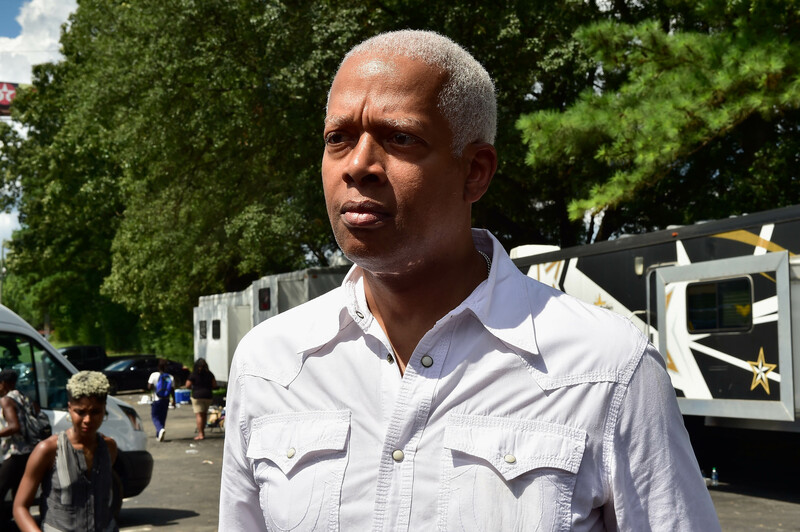 Georgia Democratic Congressman Hank Johnson compared President Donald Trump to Adolf Hitler during a sermon he gave at Friendship Baptist Church in Georgia on Tuesday. Jewish groups responded differently to the comparison but they pointed to the oversimplification of these analogies. His speech came during a celebration honoring the 156th anniversary of the implementation of the Emancipation Proclamation, which happened under President Abraham Lincoln. “Americans, particularly black Americans, can’t afford to make that same mistake about the harm that could be done by a man named Hitler or a man named Trump,” Johnson stated, according to the Atlanta Journal-Constitution. As Brooks referenced, also back in 2016, the Georgian congressman likened Jewish people moving into settlements in West Bank to “termites.” He later apologized for that comment. We appreciate Rep. Johnson’s strong stance against anti-Semitism and his focus on the need to treat all people with dignity. As we’ve said before, we believe all people must be extremely careful in drawing comparisons to the Holocaust or the Nazi regime in whatever context. The lesson that should be reinforced from that dark time is that all good people need to speak out clearly and quickly when morally abhorrent actions are taken by those in power against any group. Andy Hollinger, the Communications Director of The U.S. Holocaust Memorial Museum, pointed TheDC to an article they published last month on the increase in comparisons made between the Holocaust or Hitler and something or someone they dislike.